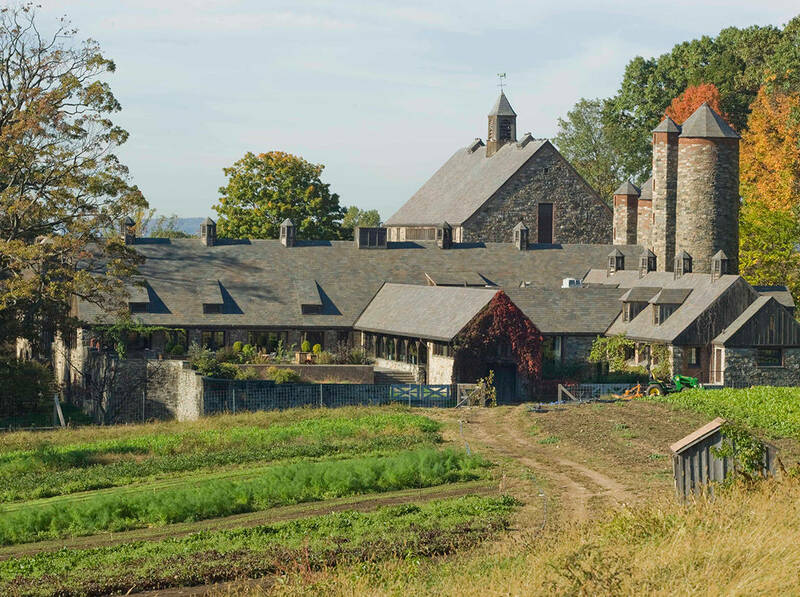 Contracted to design an engaging and user friendly website for Stone Barns Center for Food and Agriculture, JB Design highlights the need for proper branding in the non-profit sector. “Here was this fantastic center with a lot of political backing and resources attached to it, but without a way to engage those in the immediate and national community to their mission,” said J. Berry of the challenges Stone Barn’s Center and other non-profits face. By creating a consistent brand identity, the newly launched website is now able to reach a diverse audience. This saves the center money in marketing as well as automating community outreach and records. Now a wide range of visitors use the site— kids go to learn about day camp, people go there to learn about sustainability or composting and farmers go there to learn about farming.